The EYP-ers of the month are Ronja Seyrl and Teresa Stadler. These two young ladies are the head-organisers of the 13. Austrian National Conference (Vienna 2012). 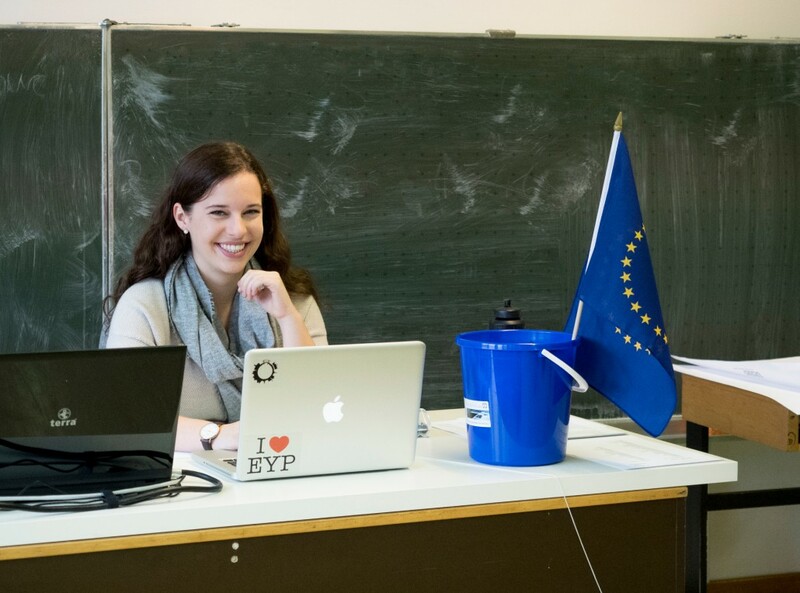 Supported by an enthusiastic team of organisers, they are making enormous efforts to make the session as excellent as possible, and so far the project seems to be setting new standards for EYP Austria.